Empowered with advanced technology machines, we bring forth high efficiency Earth Compactor. We are well reckoned as one of the key Soil Compactor Exporters and Suppliers based in India. Our Vibratory Earth Compactor is ideal for the construction purposes as it offers excellent compaction. 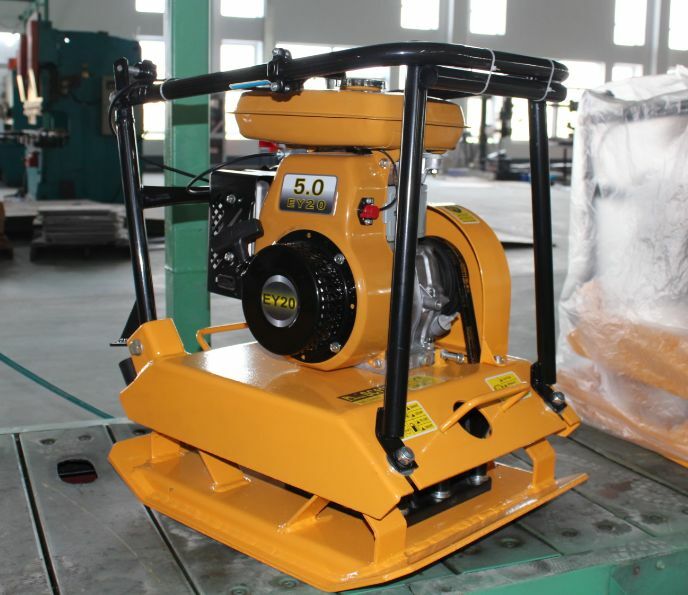 To match the different requirements of the clients, our Vibratory Earth Compactor is available in various specifications. We provide Vibratory Earth Compactor within the specified time frame at competitive prices.